Aquasky｜2018 PUMPLUS Catalog Available for Download NOW. 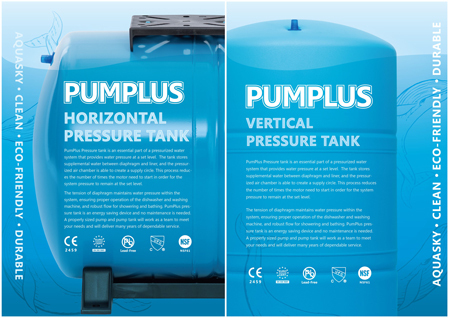 2018 PUMPLUS Catalog Available for Download NOW. Aquasky has contuited to provite the best quality tank over the world. The KC certification mark stands for Korea Certification and represents compliance with Korea’s product safety requirements. It is a primary certification needed to sell into Korea. 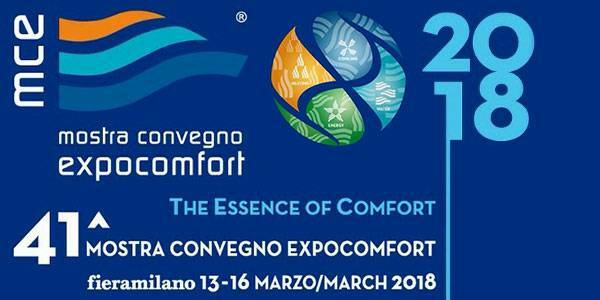 Aquasky is avalible for 2018 MCE. Milano. If you need more information, please email us for appointment. 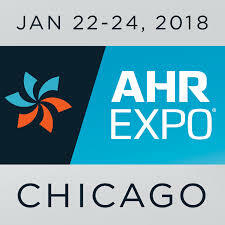 Aquasky had a sunceful AHR 2018 at Chicago with US partner Duratrac / Elbi America. 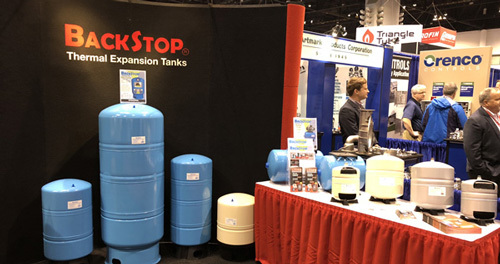 Aquasky's partner Elbi America & Duratrac went to present Aquasky ThermPlus Expansion Tank at AHR 2018. Obtained the KC certificate for the pressure tanks. Aquasky has continued to provied the best quality tank over the world. The KC certification mark stands for Korea Certification and represents compliance with Korea's product safety requirements. It is a primary certification needed to sell into Korea.